The Food Dudes’ flagship restaurant is the brainchild of founders Adrian Niman and Brent McClenahan, and the immensely talented Adam Minster (formerly Pangaea, Oliver & Bonacini, Bloke & Forth). Together, they envisioned the most relaxing environment in which to enjoy a meal and modeled Rasa on that ideal projection. The result is a space in which The Food Dudes’ culture of culinary quality and curiosity has fully come to life. The personality of the company can be felt within the space, where guests are sure to be wowed by the inventive fare the chef cooks up nightly. With every element of Rasa – from the chairs and tabletops to the beautiful bar, light and candle fixtures - handmade by The Food Dudes themselves, Rasa is the embodiment of our entire mission. New King West restaurant SARA nudges guests to put phones away and be present. SARA (98 Portland St.), the innovative new dining concept and sister restaurant to RASA, provides a calm oasis in the heart of Toronto’s Entertainment District. The latest collaboration from Adrian Niman, Brent McClenahan and Adam Minster (the team behind RASA) offers a selection of inspired small plates. Using local ingredients and refined techniques, SARA’s menu showcases cuisine and cooking practices from around the globe. SARA’s thoughtful design — from the furniture to the food — nudges guests to fully immerse themselves in the shared dining experience, disconnect from external distractions and reconnect with one another. An original in-house restaurant at Gardiner Museum. 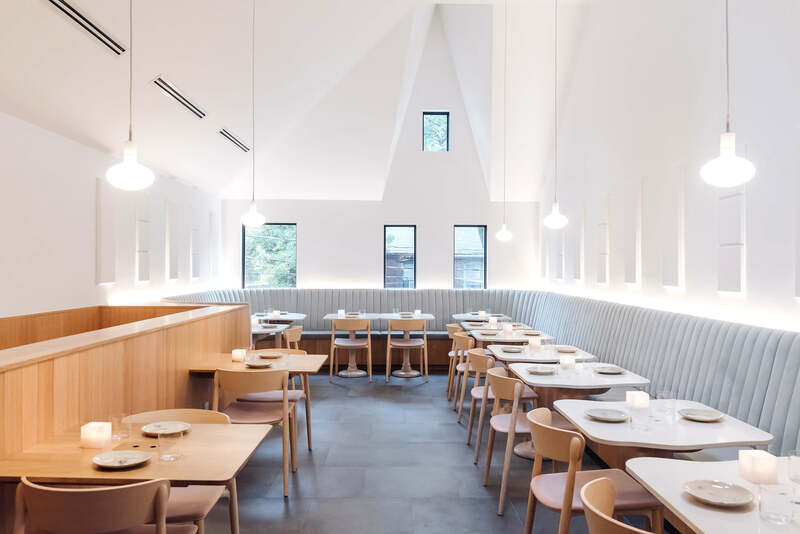 Offering seasonal menus of fresh, local fare, inspired design that's deeply connected to the Museum's ceramic focus, and a seamless continuation of the impeccable service clients have to expect from the museum. Clay breathes new life into Yorkville's fine dining community. Bringing you the finest in quick service lunch with a wealth of healthy options daily, The Food Dudes’ cafeteria style takeout counter enables hungry busy-bodies to customize their own meal and keep on with their day without missing a beat. Combo-driven boxes with a variety of fresh proteins and sides make Pantry your one-stop-shop for the best lunch in the city. 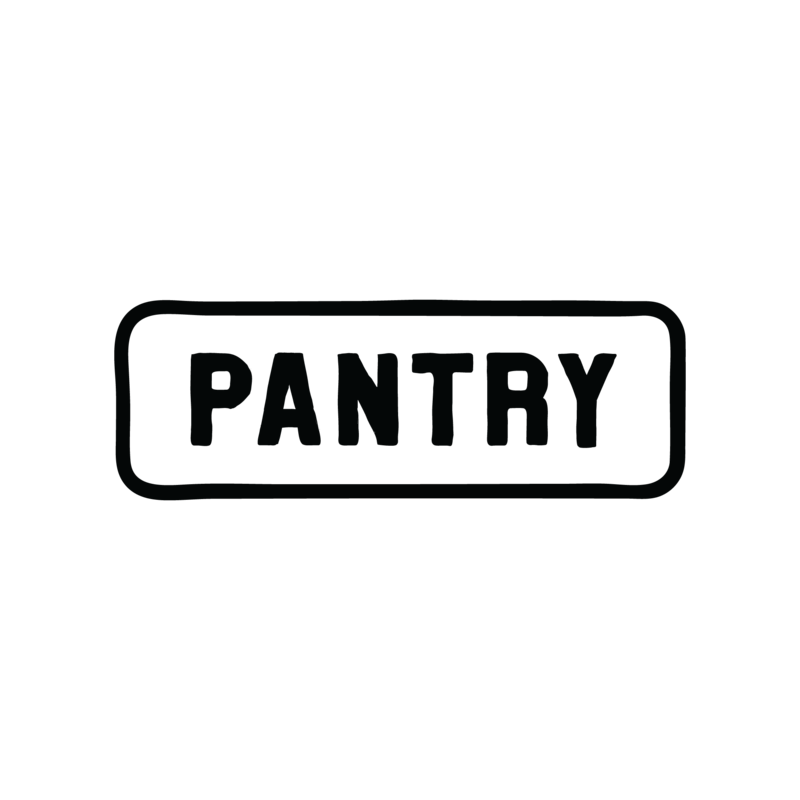 With the addition of our brand-new smoker and our second location now open in Rosedale, Pantry will be feeding more happy mouths than ever. The future of fast food. An exciting collaboration between Chef Matt Blondin and the Food Dudes sparks the launch of Blondie's, a fresh new pizzeria in Leslieville. Using a specially formulated high-protein sourdough, the crust creates a perfect base for any pizza, whether blonde or red. The vibrant interior of this storefront reflects the colourful and creatively designed nature of these pies, sure to please adults and kids alike.